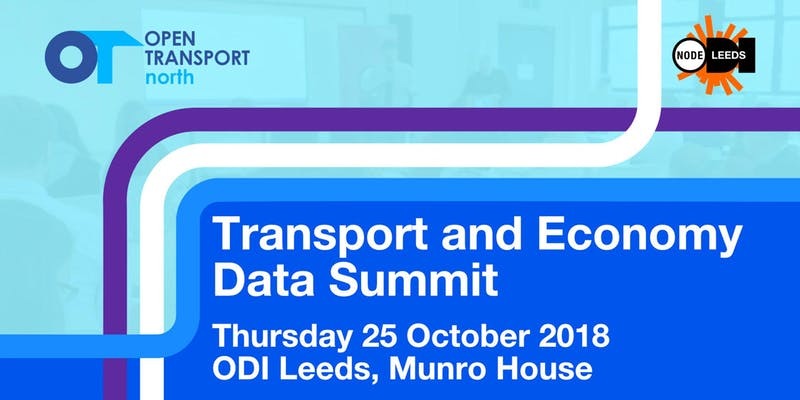 The event will use open data to co-develop a common understanding around methods & data which will drive investment in transport infrastructure in North England. The event will be run by Open Transport North. ODI Leeds recently announced the launch of Open Transport North; a new proposition focused on driving open innovation with data in Transport, and is sponsored by Transport for the North. Consider the challenges and obstacles facing increased investment and how they may be overcome. The event will utilise and healthy mix of ‘talking’ and ‘doing’. We will encourage those in attendance to make and contribute to the development of solutions and tools that bring to life some or all of the above aims.